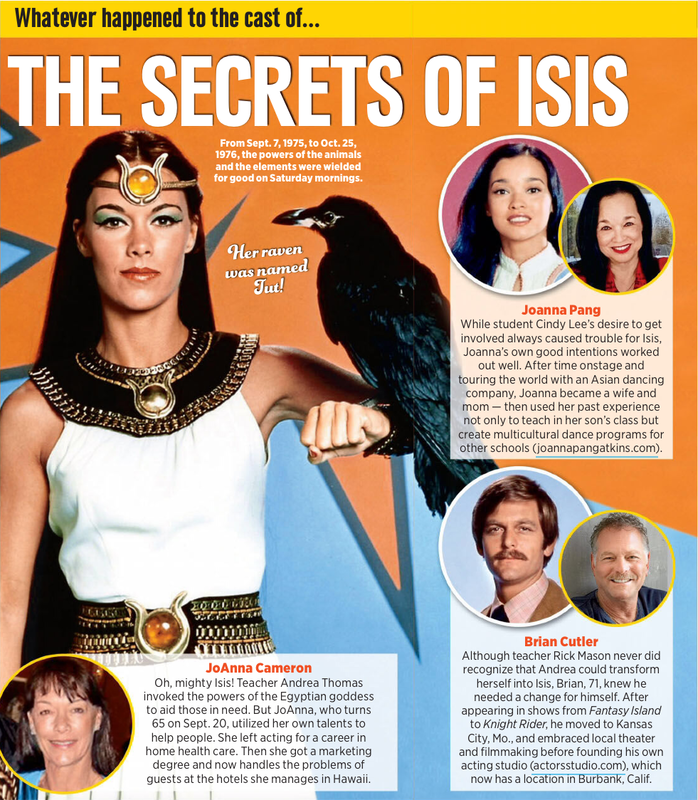 Home / TV/Movies / What Happened To / What Happened To: The Cast Of "Isis"
What Happened To: The Cast Of "Isis"
"Oh My Queen" said the Royal Sorceress to Hatshepsut With this amulet, you and your descendants are endowed by the goddess Isis with the powers of the animals and the elements. You will soar as the falcon soars, run with the speed of gazelles and command the elements of sky and earth. 3000 years later, a young science teacher dug up this lost treasure and found that she was heir to the secrets of Isis. 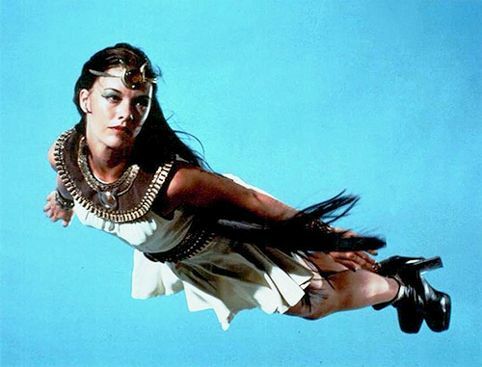 And so, unknown even to her closest friends, Rick Mason and Cindy Lee, she became a dual person: Andrea Thomas, teacher; and Isis, dedicated foe of evil, defender of the weak, champion of truth and justice!